Reese Stigliano, Senior Vice President with Brenner Real Estate Group, with associate John Sokolowsky, represented AA Varco Moving & Storage in the sale of a 23,808-square-foot industrial facility located in Deerfield Beach. Stigliano and Sokolowsky also represented AA Varco in its relocation to a larger 31,284-square-foot warehouse. 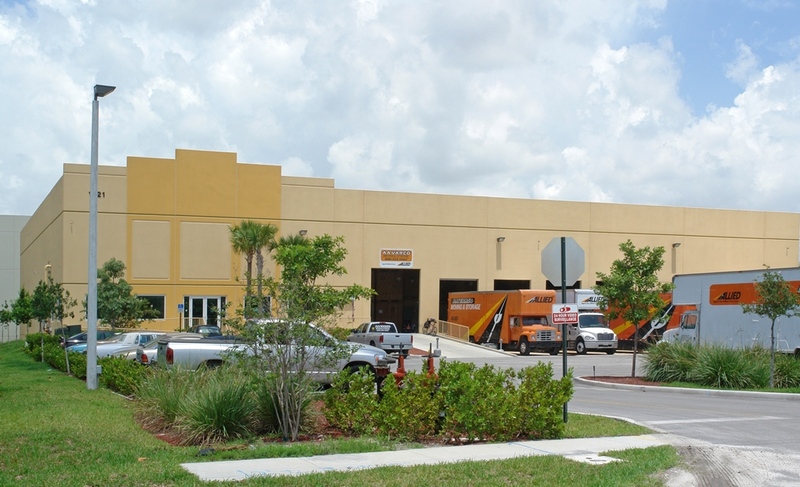 The strength of the Broward County industrial market made the sale a relatively easy transaction. But the lack of available industrial space also made the location to a larger location very difficult. The warehouse, located at 1821 SW 42nd Way in Deerfield, sold for $2.8 million, representing a sale price of more than $117 per square foot. 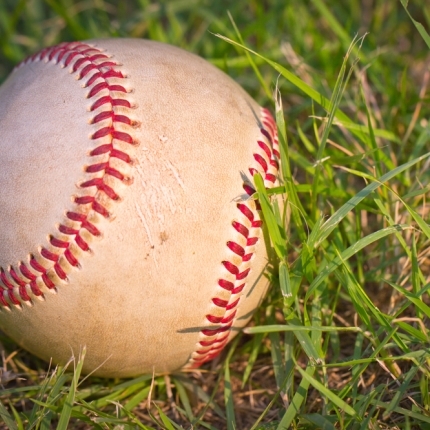 “We had our first offer within 24 hours after the property was listed,” said Stigliano. The eight-year-old building, situated on 1.58 acres, is a modern industrial building with 24 ft. clear height, dock high loading and hurricane impact windows and doors. Once the building was under contract, the real challenge had to be addressed: identifying a larger, suitable facility to relocate and expand into. After several weeks of searching the diminutive inventory of available space, an older warehouse, formerly occupied by another moving company, was identified. A five-year lease valued at more than $1.2 million for 31,284 square feet was signed with the landlord, Suddath Relocation Systems of Fort Lauderdale.